OLD PARKED CARS. 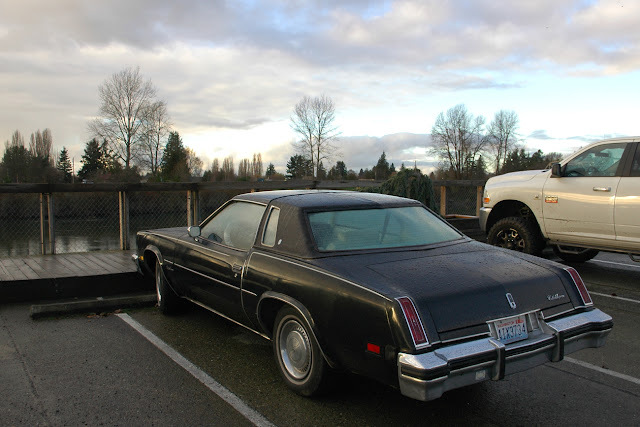 : 1977 Oldsmobile Cutlass Supreme. Always room in my heart for a Colonnade car. 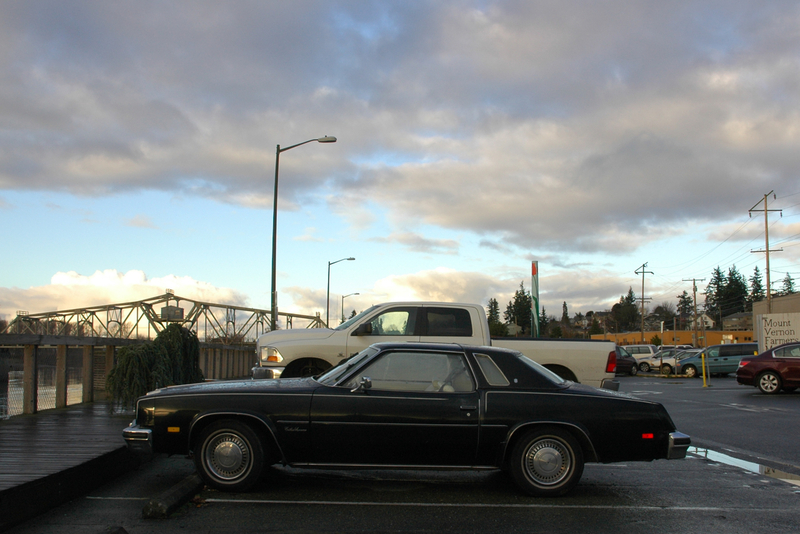 That's the '77 grille, so unless it was changed (and it seems quite the lovely original car), yes, it's a 1977 Cutlass. It's almost hard to believe (now that the brand is long dead) that the '76 Cutlass was the best-selling car in the US, falling to second in 1977 when the downsized Chevrolet Impala/Caprice retook the #1 spot. This reminds me of that FX show 'The Americans' - set in the '80s. When I watch, it brings back memories of the big Detroit autos. the setting and lighting redeems this post. "bridgetown" tag added, even though you didn't shoot this in bridgetown. one of the best interpretations of the knudsen nose. 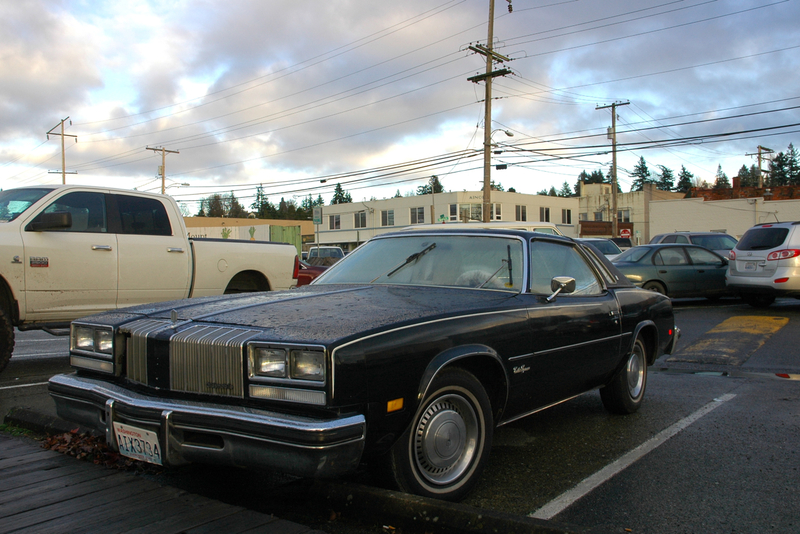 If I had this, the urge to slap slotted mags+lettered tires and dual exhausts on it would be insanely hard to resits. I own one. 22 yrs. What a great looking car. A plain one at that. Not hard to see why this was a sales leader back then.